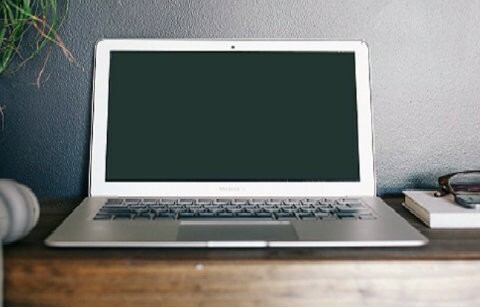 Number Direct has an exciting opportunity for UK based Apple fanatics. 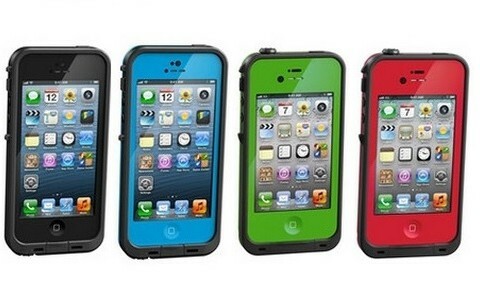 We are giving away a free waterproof case for iPhone 4 or iPhone 5 worth £25. We buy cameras to protect our homes and businesses or to keep an eye on our children, but what is supposed to be protecting us could actually be doing the opposite. Visiting the supermarket is a chore that many don’t enjoy, but it’s about to get easier for Sainsbury’s customers with the release of a new shopping app. The home of the future is beginning to sound like an exciting prospect, and one of the most exciting innovations that’ll play a part in it is Ambi Climate. 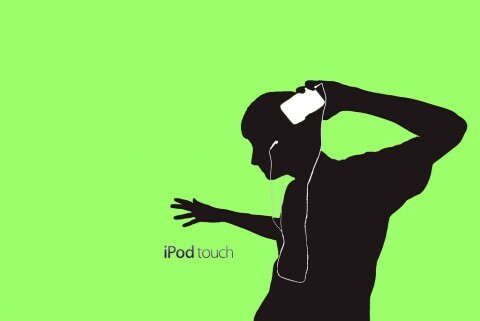 We decided to pay tribute to the iPod for the many hours of portable music bliss it has brought us throughout the years. iPod…we salute you. This weird wearable tech innovation — wireless mobile charging trousers — is going to do very little to change the diverse opinions on the technology. For a time, people felt that technology was harmful to the environment. But now we are beginning to see how it could play a vital role in conservation. Yahoo’s current CEO is making changes that will distance them from Google and Facebook. Could they help Yahoo compete with the top tech companies again?